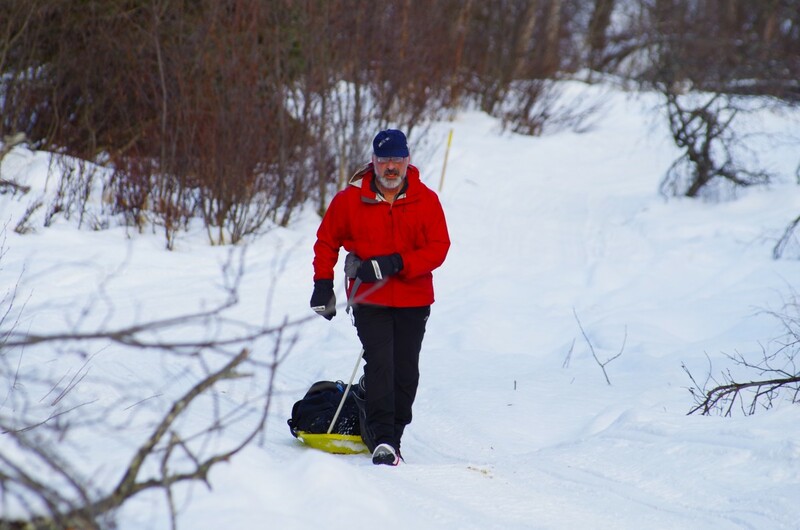 Come enjoy the challenge of winter racing in Alaska on marked trails with spectacular views and varied conditions. The course is 100 mile loop on frozen rivers, swamps and tight twisty trails through the woods. It's not uncommon to see moose, fox, dogsled teams, the aurora borealis, and majestic mountains on your journey between checkpoints with fun and friendly hosts.